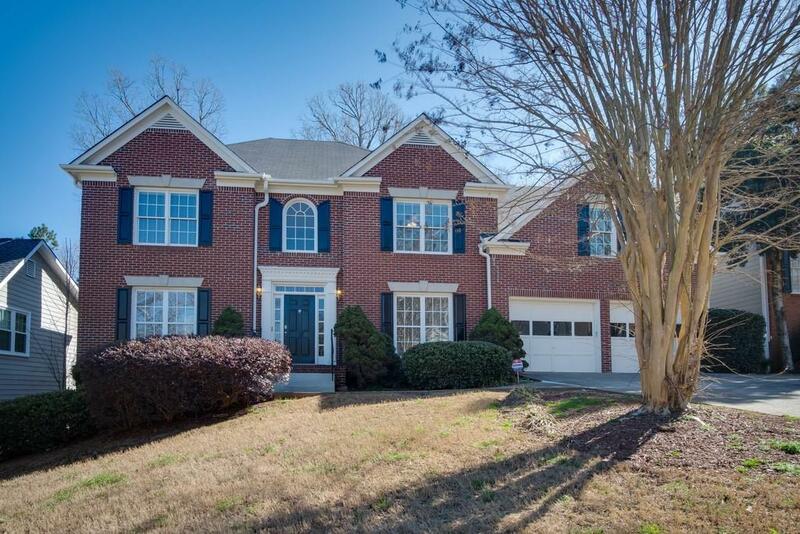 Come see this welcoming home in Peachtree Ridge High School district! 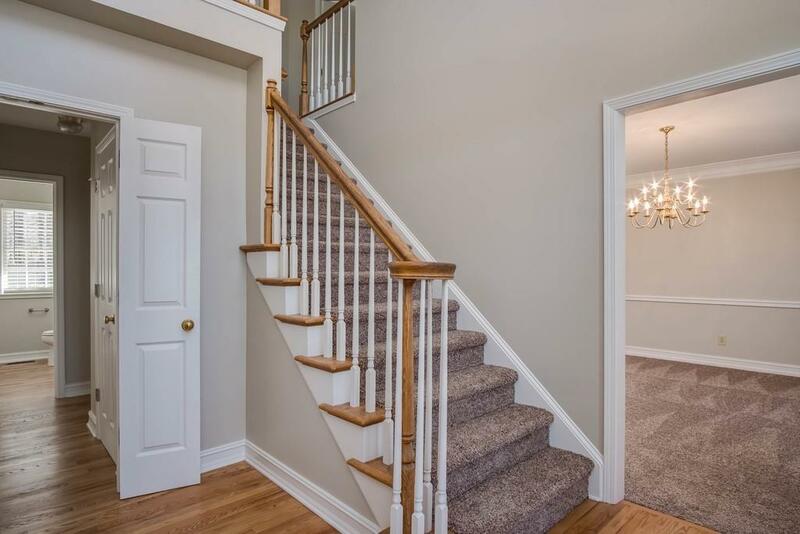 Four spacious bedrooms and two full baths upstairs for your growing family. Separate living room and dining room close to the kitchen. Large kitchen which includes eat-in breakfast area leading into the family room ready for all of your gatherings. Finished basement allows for plenty of extra space with a full bath. 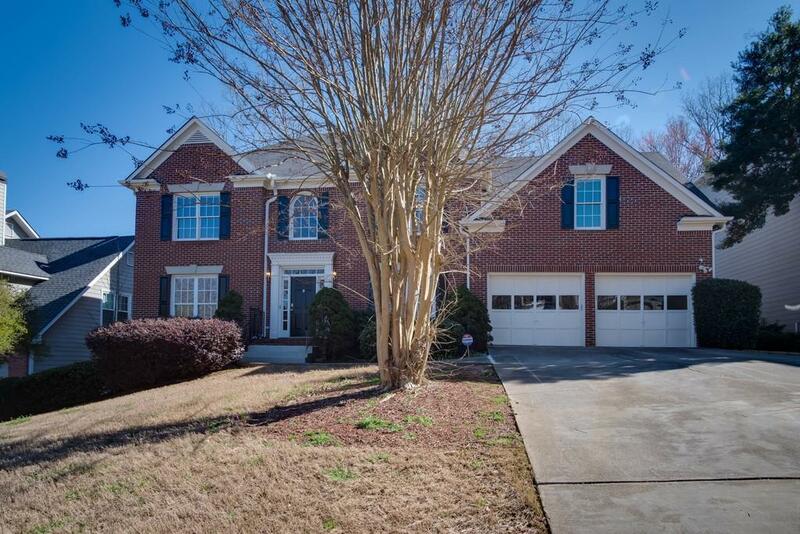 Convenient to Peachtree Industrial Blvd and Buford Highway. 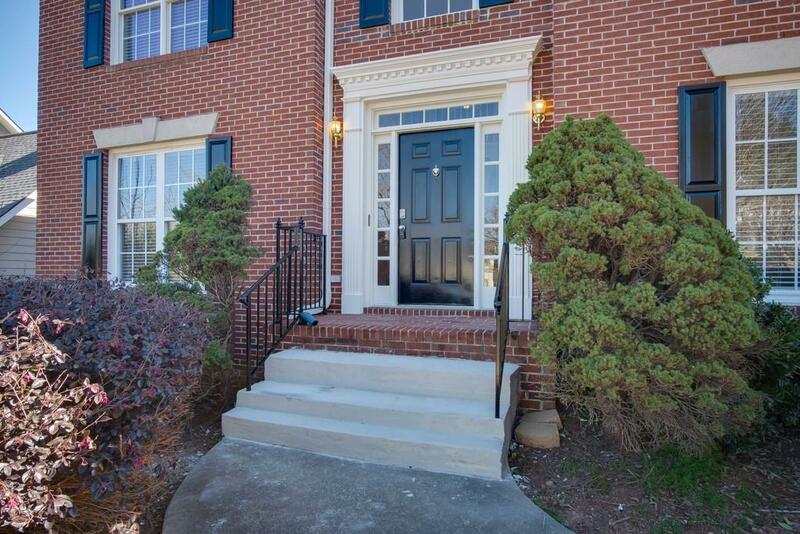 Come visit this move-in ready home today, available for a quick close!